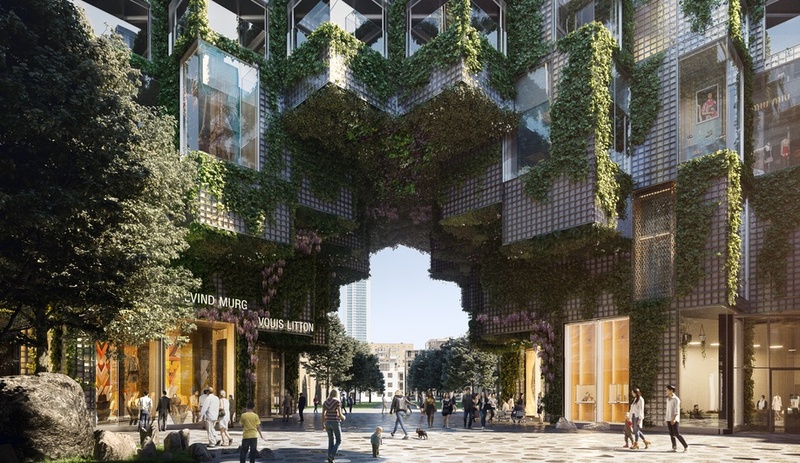 You are here:Home / Tag results for "Toronto"
Bjarke Ingels and Westbank have unveiled new images of KING Toronto’s architecture, interiors and details – and introduced the city to a next-generation gesamtkunstwerk. 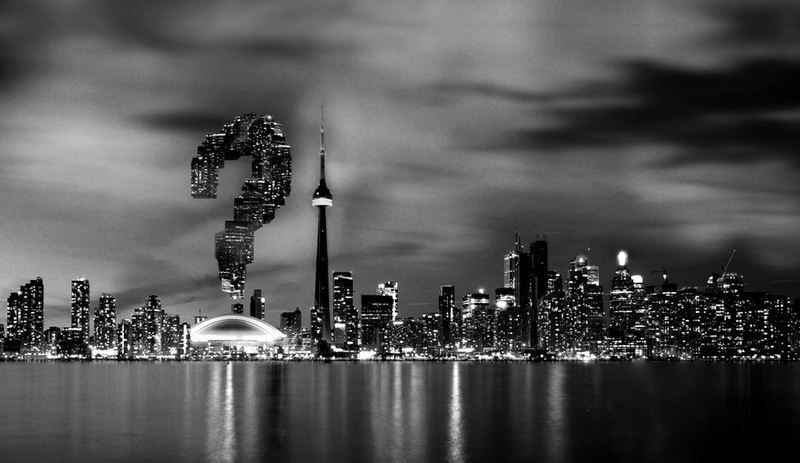 Can Toronto Benefit from a Chief Design Officer? Yes. Pointing to the example set by cities like Seoul, London and Los Angeles, Alex Josephson and Nicola Spunt of Toronto architecture firm Partisans make a case for the appointment of a Chief Design Officer on the eve of Toronto’s mayoral election.